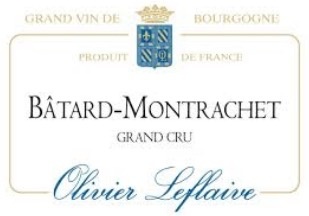 94 Points - Neal Martin - The Wine Advocate: "Tasted blind at the Burgundy 2012 tasting in Beaune. The 2012 Bâtard Montrachet Grand Cru from Olivier Leflaive sports a pleasant reduction on the nose. This is very well defined, nicely focused and give these aromatics a few years in bottle, I suspect this will turn out extremely well. 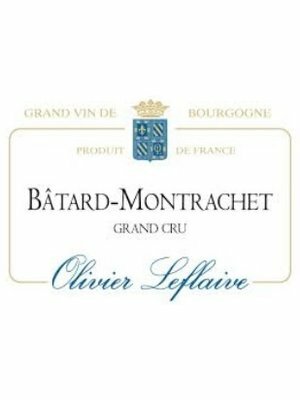 The palate is well balanced with touches of lime and citrus fruit on the entry, well-judged acidity, impressive weight with good intensity on the finish. Far too young of course, but this has a lot of potential and deserves a much higher score than I originally offered."